In 1986, I was a freshman in high school. And, more notably, Rails-to-Trails Conservancy was formed. My goal was to survive the day to day challenges of high school, theirs, a little more lofty. 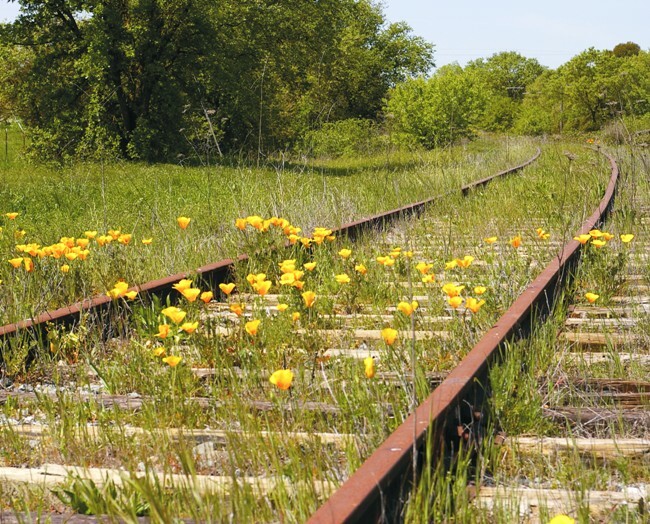 Rail-to-Trails converts abandoned railway lines into recreational trails. I’ve biked a few of them, and I am definitely a fan of their work. In the coming year, I have my eye on several rides I’d like to take. One of the first will be a repeat of a past ride. 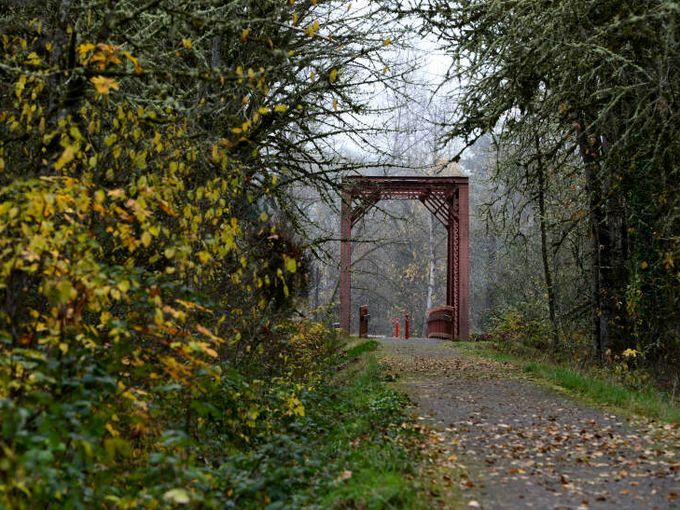 The Springwater Corridor runs from downtown Portland out to the small town of Boring, Oregon. Despite it’s name, it’s a quaint little town that provides a nice resting point at the end of the ride. The trail is almost twenty-two miles long and provides a beautiful backdrop for a day of exploring. I’ve done this ride more than once, and look forward to spending time on this trail again. I will share more about it when I do. Rails-to-Trails also hosts a few multi-day rides each year, called sojourns. In 2016, the rides are all on the opposite side of the country from me, with the closest one scheduled for Ohio in September. I’m crossing my fingers that they’ll host one close enough for me to take part sometime soon. That doesn’t mean, however, that you all shouldn’t check them out and ride to your hearts’ content. If you’re unlucky enough to not have any trails near you, you have my deepest sympathies. And, you also have the opportunity to partner with Rails-to-Trails to build one. 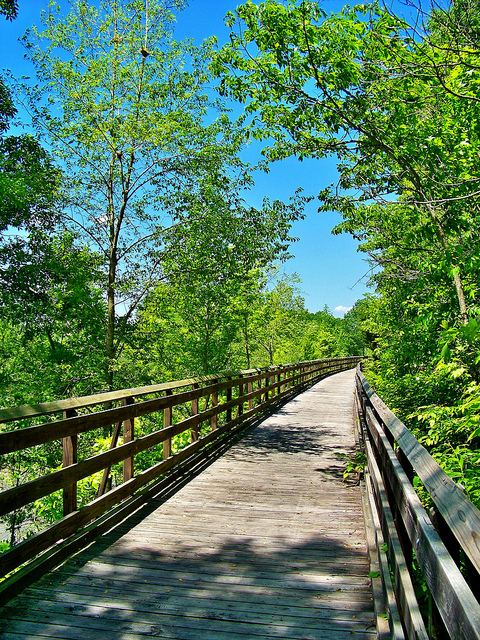 The recently received an endowment that allocates $85,000 each year to the development of new trails and they have an application process through which you can apply for a grant. If you have the time and inclination, here’s the magic linky-link to the application. Hurry, because the deadline to apply is January 31, 2016. There are a few other Rails-to-Trails rides I plan to take advantage of in the coming year. If any of you in the Portland area are up for it, hit me up. I’d love to have company along the way.